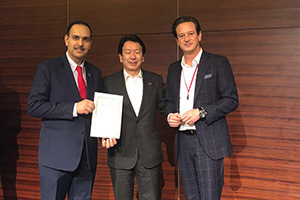 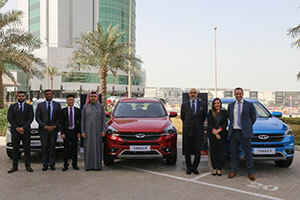 Motorcity BSC, the sole distributor of Hino commercial vehicles in the Kingdom of Bahrain, has won the “Special Sales Award” for its outstanding performance during 2017. 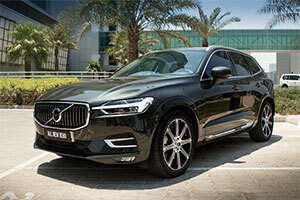 Motorcity, the exclusive dealer of Volvo vehicles in the kingdom, will showcase its SUVs; the XC60 and XC90, at the Bahrain Auto Fair 2018. 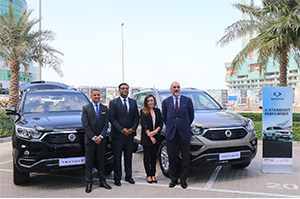 Motorcity, the distributor of a wide range of international passenger vehicles in the Kingdom of Bahrain, invites customers to bring their vehicles in for free inspections for the duration of its Motorcity Health Check Campaign, which runs from 1st September until 17th December, 2017.